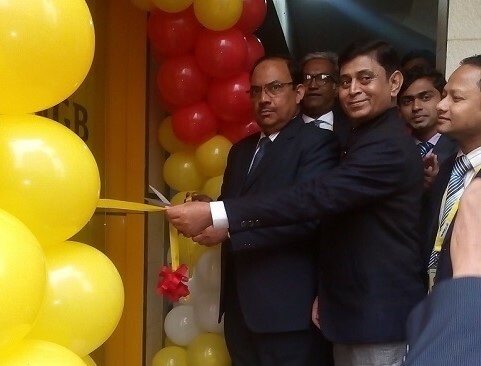 NRB Global Bank Limited inaugurated its 42nd ATM Booth at Madhabdi Branch premises. Mr. Mohammad Shamsul Islam, Deputy Managing Director of the Bank formally inaugurated the ATM. Among others Branch Manager & senior officials were also present on the occasion. 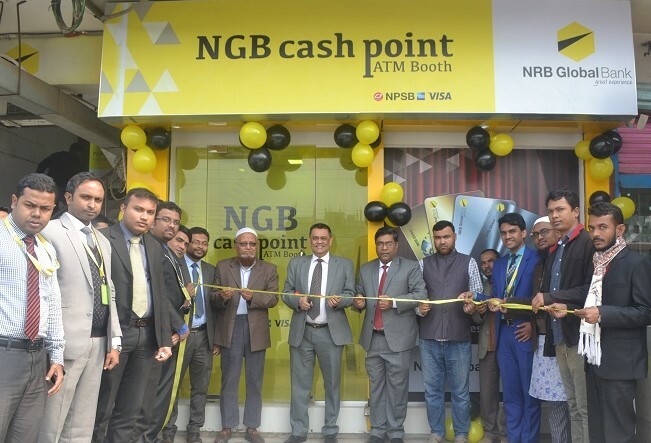 NRB Global Bank Limited inaugurated its 43rd ATM at Mirpur Branch premises. 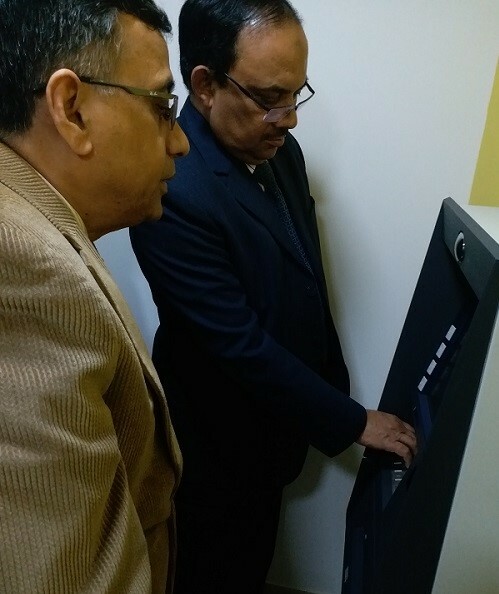 Mr. Mohammad Shamsul Islam, Deputy Managing Director of the Bank formally inaugurated the ATM. Among others Branch Manager & senior officials were also present on the occasion. 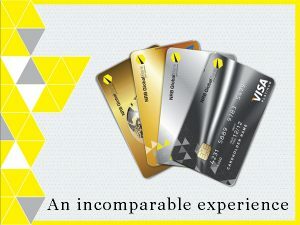 NRB Global Bank Limited inaugurated its 44th ATM at Gazipura Branch premises. 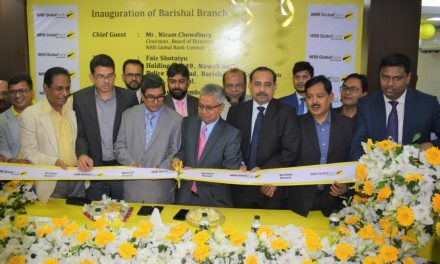 Mr. Kazi Mashiur Rahman Jayhad, Deputy Managing Director of the Bank formally inaugurated the ATM. Among others Branch Manager & senior officials were also present on the occasion.